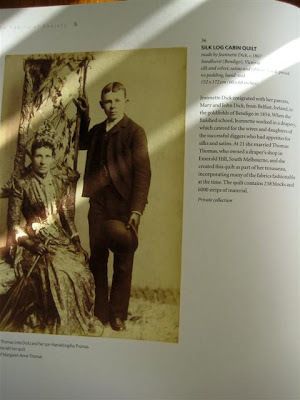 Lurline's Place: Off On Another Genre! What a lovely book to browse through. I hope you enjoy your freedom to read into the early morning hours, eat out and girl talk for 10 days! Ah vegemite ... reminds me of a Mem Fox book ... the one about the little possum and her grandma! 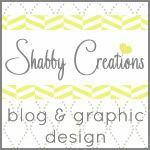 Love the tumblers border... wow! I wonder how I can duplicate that! And, these quilts were all done without the precise rulers we have now. Thanks for sharing! B.
Lurline, I was fortunate enough to be the first to check-out this book from the library where I work. I have also own the beautiful dust jacket from it too. In our library being a university library they do not shelve books with the dust jackets on them. For this reason I have started making handmade books from the discarded dust jackets. It is really a beautiful book. My DH gave me this lovely book for my birthday it si inspirational. I adore the stories of these women, one came from not far from where I live. The patterns are gorgeous & it is lovely to have a window into earlier quilters lives who did so much without fabric stories! 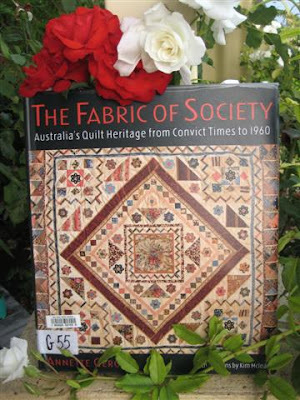 Can't wait for mine to arrive in the mail...it will be lovely to have our quilt history all in the one book. What a gorgeous book!! 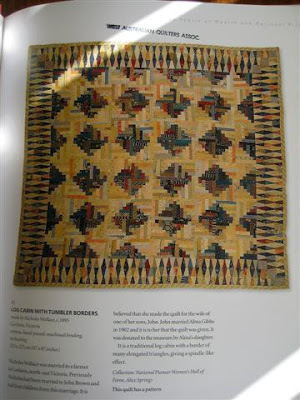 I love reading about the history of quilts, and this one is Australian!! I must check at my local library and see if they have it. The book is a good read isn't it? Hear hear to Anzac day, of course I have to point out it's for Australia and New Zealand Army Corp so lest we forget. Lovely words regarding Anzac Day , thankyou . What a good book, hope you enjoy your weekend. Are there any special services etc. for Anzac day ? What a terrific find in your library. Have a terrfic weekend, reading until 3 AM. :o) With quilt bloggers being some of the most generous people I've ever "met" perhaps if we were in charge world peace would happen for sure. Wow...I'd have to have a copy of that book...those quilts are gorgeous. 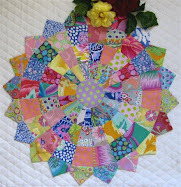 Also have to comment on sweet little bird, doll swap quilt, little round blocks....gosh...I've been away too long. Had fun sitting here for way too long catching up! Thanks for sharing..always a joy to be here. Yup! give peace a try.... please! oooouuu...I love these....I have a pile of strips cut for my courthouse steps...in fact I have been cutting for about 4 different quilts...hope I don't get them mixed up...oh, but maybe that would be a good thing and maybe a 'good' quilt!! 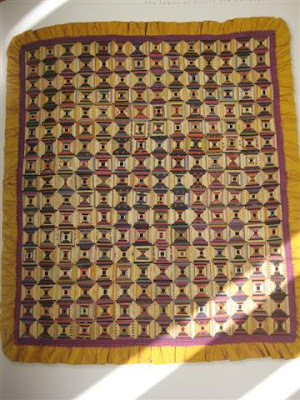 I have always been drawn to the antique Courthouse Step quilts! Wouldn't mind having one.